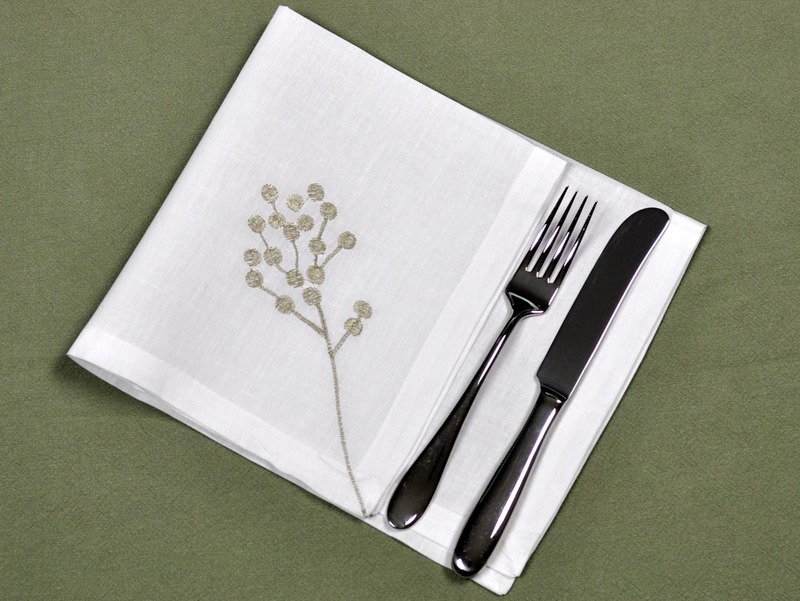 Embroidered with modern botanical design in bronze thread, this set of 12 white dinner napkins will make any dining experience feel special. 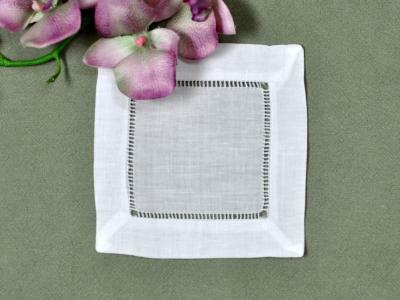 Each napkin measures 18" x 18" and is made of linen. 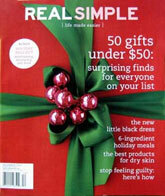 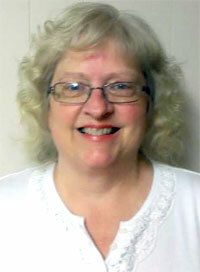 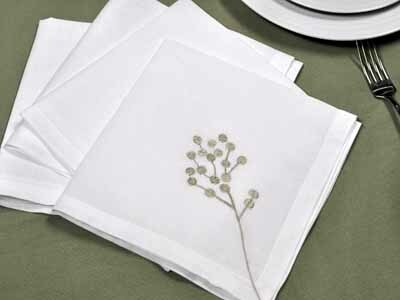 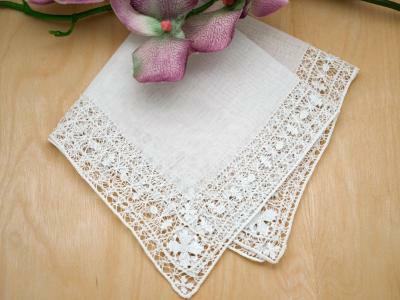 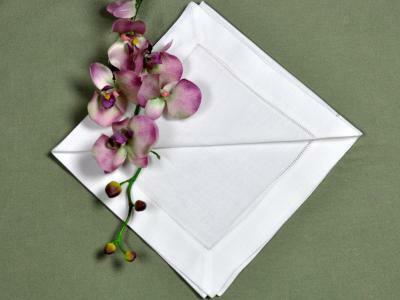 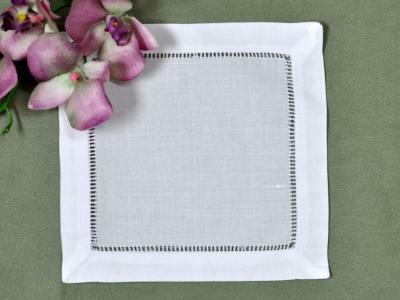 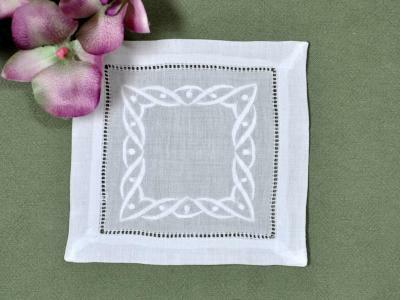 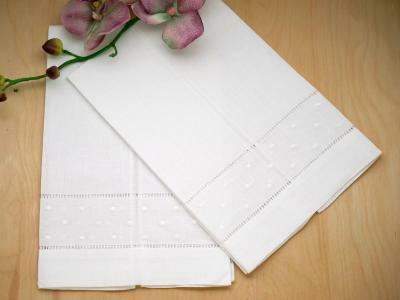 1 Dozen White Botanical Linen Dinner Napkins Customers have rated this product	5 out of 5 based on 1 rating(s). 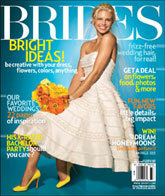 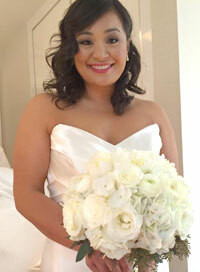 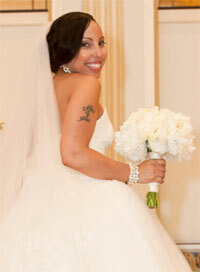 Stunning and elegant. 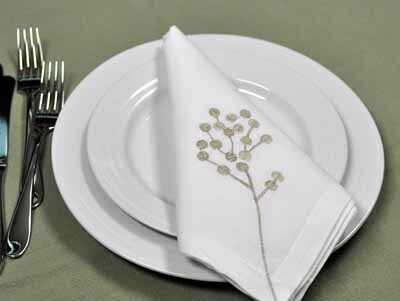 I cannot wait to have guests over soon!